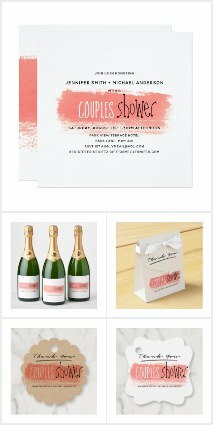 If you're having a destination wedding, flying or sailing abroad you want to give your guests a good amount of notice. They may need to book time off work, make arrangements for children and pets, and start saving for flights, hotels, clothing and that all important wedding gift! 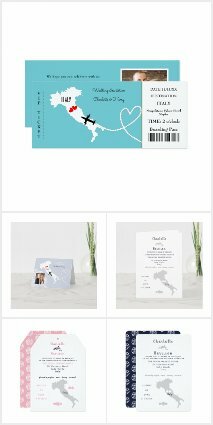 The save the date featured left allows you to add a photo of yourselves AND your destination (background) along with handy reminders for your guests regarding how they need to plan ahead for your destination wedding. Giving them a years notice also means they can choose for this to be their annual vacation week/destination saving them the cost of two holidays. A great idea for save the dates that won't be stored in a drawer and forgotten are the new magnetic save the date cards that your guests can attach to their fridge ensuring a daily reminder of your big day. With this in mind choose something attractive, as they will be looking at it everyday! A save the date featuring a couples photo of yourselves is a nice idea as it can double as a nice little keepsake. 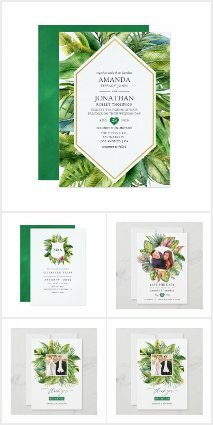 Have a look at the collection of destination beach themed invitations, save the dates and other items for your away wedding here. You can opt for something specific to your destination, a boarding pass, travel ticket, themed save the date, or one of many other template designs. 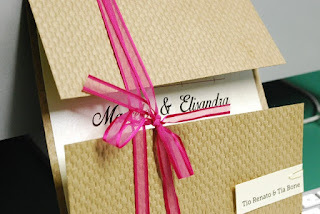 The designer says: Grunge Kraft Brown Paper Save The Date Destination Wedding Luggage Tag Photo Card. This modern grunge save the date flat photo card features a luggage tag die cut shape design with a heart ink stamp on a brown kraft paper background. The back of the card has a matching plane icon pattern design. This design is for a tropical, summer, spring, fall, autumn or winter destination wedding. Designed by fat*fa*tin. Easy to customize with your own text, photo or image. This vintage travel luggage tag themed save the date is perfect to give your guests plenty of advance notice of your planned destination wedding! Add the dates of travel and the destination and then they can pop this magnetic save the date on their fridge as an ongoing reminder of the plans they need to make to ensure they can join you on your wedding day. They might require time off work, to plan for the unexpected expense, pet and childcare cover and more. 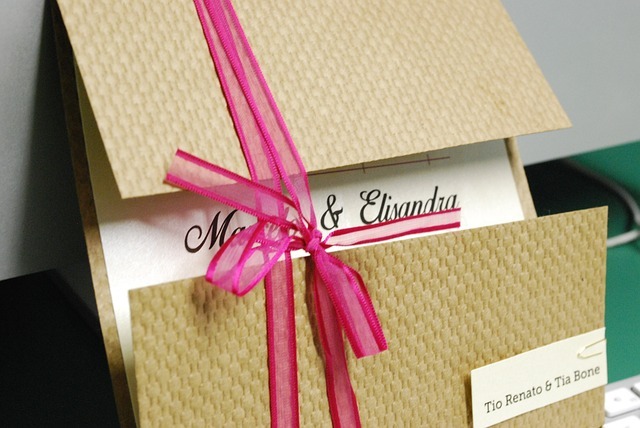 The more advance notice you can give them that you're travelling for your wedding the better. The designer says:sea foam colors vintage wedding invitations boarding pass tickets for tropical wedding in the island on the boat, yacht or for cruise wedding. Full of unique nautical details: ancient anchor drawing, old ropes and knots, beautiful typography and everything completed on a antique paper effect background. You can tie it off with twine to make it more special and interesting. Planning ahead and being organized is all important for any wedding but especially so for a small budget one. A budget of $5000, £3000 I believe is realistic. If your budget is smaller than this then trim costs further by making savings on numbers attending, venue and dress. This article will show you how to keep £'s or $'s down without losing anything on style. To Help you get organized you may want to invest in a wedding planner journal. 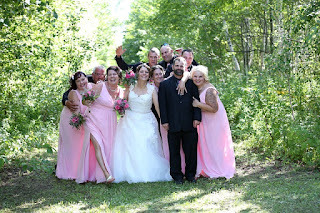 The Knot wedding planner and organizer is especially popular among new brides to be. OR .. you can start making savings right now and print off a FREE wedding planner checklist such as that provided by Martha Stewart. This is a very comprehensive wedding planning checklist that is available as a PDF doc. It includes a wedding timeline, budget planner, guest checklist, photography planner, music planner, flower planner and reception seating planner. If you have a spreadsheet program, you can record wedding budget costs and schedules via that and update it easily as things change - they will! You'll have a budget that includes dress, venue, catering, invitations, cake , photographer, cars, gifts, decorations etc. and then decide as a couple what is MOST important to you. 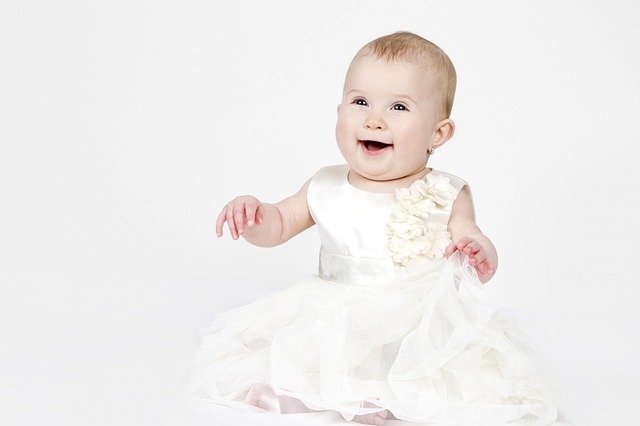 Usually a bride has an idea of where her main focus will be - invariably the dress and venue. If that's the case then from your total budget set aside the amounts you feel you NEED (not want) to spend on those two areas to get the best result as per your 'wants'. This will give you an idea of what is left re all those other things and it is on those other things that you need to focus your energies re making savings. That's not to say you can't still make savings on your dress and venue, you can! But the most creativity will come from the items for which you have the least cash available. Pre-Loved - Worn once, specialist cleaned, can be as much as 75% less than the original purchase price. If going this route ensure you allow a small budget in case you need alterations and give yourself a LOT of time to hunt down the perfect dress. There are lots of Facebook groups and eBay lists etc. 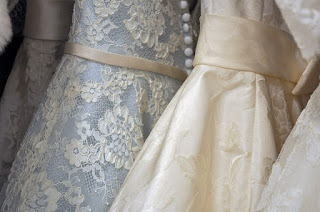 as well as Charity, Thrift stores that sell wonderful pre-loved wedding gowns. You can make huge savings. From what I've seen so far re China Dresses on Facebook groups is that the bride while delighted, often the dress isn't quite like the promotional photo, so make sure you read the reviews and keep your expectations realistic! Most importantly ensure your measurements as provided to them are spot on. Borrow - sometimes a family member or friend has a wedding dress that they are happy to loan you with no cost to you other than specialist cleaning afterwards. Make it Yourself - if you have the skill why not? I saw a beautiful wedding gown recently a bride crocheted! It was stunning. Many of us don't have those skills however, but if you do ... worth considering and what a wonderful sentimental keepsake that would make. Buy a Prom Dress Instead - many prom dresses look a lot like wedding gowns and they're much cheaper. Wow it's an endless list with a LOT of expenses re outfits, shoes, grooming, hair and makeup for the ladies and gifts afterwards. 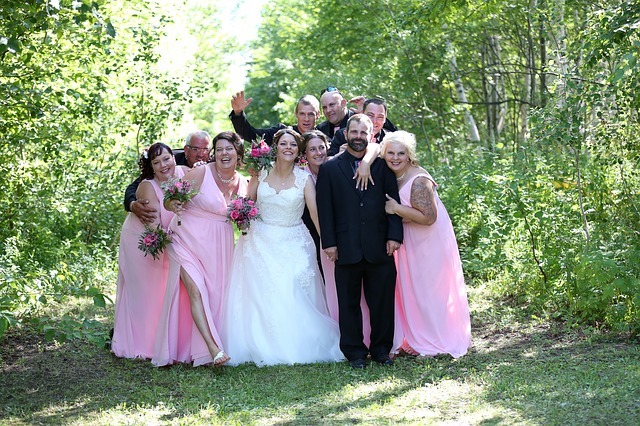 The best way to keep costs down in this regard is to keep your bridal party small to non-existent. This may however NOT be possible if you have a large family who and friends list who want to be part of the special day. So what to do? Explain to your bridal party you're on a budget and so plan to keep things simple but elegant. Ask them if they'd consider wearing something in the color scheme you're planning so they can take their place in the Bridal Party but explain that you can't purchase their outfits for them. If you're not dictating what they wear (outside of color theme) then this request is NOT unreasonable as they'd generally be buying something to wear to your wedding in any case. if they can't do this, they themselves are opting out of the bridal party and so that takes care of the 'we want to be in it' ordeal!! You can also make savings on occasion buying pre-loved bridal party outfits but you then of course have the difficulty of finding a set that fits your bridal party! DIY I made my own floral centerpieces for the reception tables and was able to use the flower arrangements left behind from the previous wedding! Matching it all up wasn't my priority so I took what was offered. If you're going this route, have a few practice runs so you know what you're doing and what flowers work best. You can be very creative with rustic themes, using glass jars as vases and strings of LED lights. 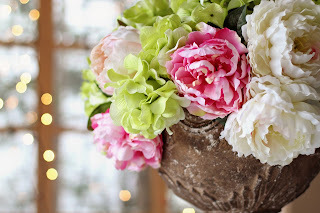 Artificial Flowers - there are many silk, paper, rubber wedding flower options today that look every bit as fabulous as the real thing and of course they last longer and you don't have to worry about timing and storage. You can also try your hand at making these yourself following a YouTube tutorial to make further savings. Obviously you can only do this if you have the space! If you're planning a garden wedding reception, this will incur costs as you have to prepare for good and bad weather and that means shelter, possible heating and waterproofing. Unless of course you've also got room indoors! A garden wedding reception with a BBQ is a great way to save money and super fun and relaxed. There are many places within most communities that have room hire services for weddings and they're not expensive especially if you agree to provide the decorations yourself. To avoid the cost of hiring a room, you could make an arrangement with your local bar and food landlord to make a space for you, which they'll be happy to do with all that lovely trade coming their way. Then the guests can pay for their own food and drinks. If you do this you can make massive savings on wedding venues. If the time, day of the week and the month of the year are less popular for weddings, you can sometimes save as much as 50% on the cost. Make sure you check their terms when booking and that any fee quoted is the same when the date swings by!! Read all contracts thoroughly and DO spend money on wedding insurance if parting with big sums of cash. Friend/Family - this is of course the cheapest solution to wedding photography and videography however be aware that this person won't want to spend all their time (despite the fact its your day) taking photos and they may not take the photos you want them to take, so even if you do rely on a friend or family member re this DO try to have an element of organization agreed with them before hand, re what group pics you want and where they need to be when etc. And don't forget them in your thank you speeches and re gifts! Have a Facebook Page - Create a page for all your guests to upload the wedding photos they took of your day, you will definitely have some there that are wonderful, unexpected and worthy of a place in the wedding album. You can pick your favorites, save them and upload to a site like SnapFish for cheap printing! Book a student photographer, qualified new in business, out of season - all these will offer cheaper photographer rates than for seasoned professionals, established in business and of course will be cheaper off-peak. Do your own catering and rope in friends and family with culinary skills to help! You can still have a sit down meal with a buffet menu. Be organized so people aren't getting hungry in long queues and ensure the food doesn't run out. Ensure you have enough seating and tables. Provide your own disposable tableware to save costs re the venue providing them. If you're having a bar, let the guests pay for their own drinks. I've done this at every wedding I've been to, it's fine and for me expected. Invite your closest friends and family who are local and let others know you wish they could be there but you're having a small intimate gathering. Don't publicize your wedding outside the group of attendees if it makes you uncomfortable saying 'no'. Exclude +1's and children that aren't in the bridal party - harsh but this keeps costs down catering for people you don't know and may in fact not attend. Record your favorite wedding songs and dance music and play it via your venues music device. Hire a local band who want the exposure and are happy to offer a reduced price. Recruit talented friends and family to do a stint. There is usually someone in the family with a nicer car than the rest. Ask if they'll decorate it with a ribbon and transport you on the day. Offer to pay for any costs for cleaning etc. What if I'm not crafty? You don't need to be crafty yourself, you can recruit helpful friends and family members to assist! A great way for enlisting your crafty friends to help with DIY wedding projects is to host a crafting party rather like a wedding shower but with a twist. Invite your friends, prepare the space, provide wedding crafting materials, a work space and refreshments (no alcohol, you don't want wonky fixings or spilled drinks!). 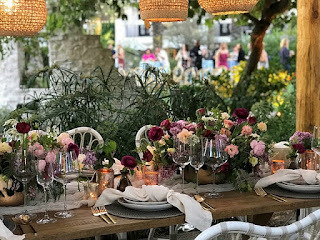 Trending Wedding Table Decorations for 2017 and 2018 weddings include mason jars or recycled jam jars which you can fill with little strings of LED lights or tea lights. You can also add pebbles and shells for a beach theme or for something simpler add water and a floating candle or plastic flower. There are lots of options. The jars themselves can be decorated with ribbon, glitter, burlap, lace etc. These jars can be used as DIY centerpieces or can be hung from trees (outdoor weddings) or the ceiling (carefully). If you're a fan of rustic and shabby chic themes, you can source eclectic vases from thrift stores. On the subject of thrift stores, for a tea party vintage theme you can buy some very cheap pretty china from charity shops which you can use to make cake stands (dinner plates for this) and centerpieces using teacups filled with candy / flowers or turn the teacup into a home-made candle holder - fill with a wick and wax. 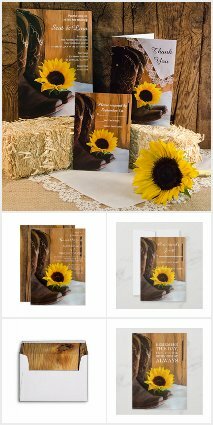 Amazon also have a wide range of popular craft materials for making your own table decorations as well as books full of inspirational ideas. There are though lots of great DIY favor tutorials on YouTube. Check them out as a cheap way to learn how to make them. 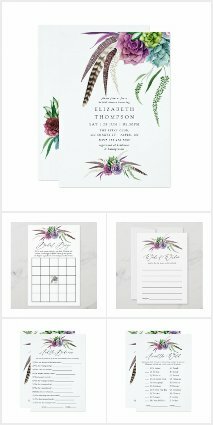 The advantage that DIY wedding invitations have over pre-ordered ones is that they will be very personal and unique to you. 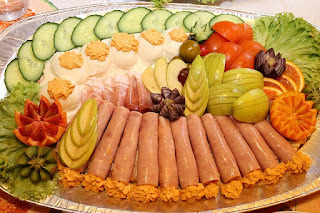 Your guests will appreciate the thought and the gesture that bit more. If you're not very crafty choose a simple design and print out the wording. Make sure to spell check thoroughly! Bad spelling is a clear sign an amateur is at work! 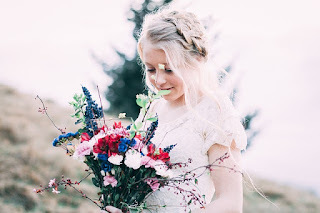 Wedding trends do change year on year, season on season BUT NOT THAT MUCH! 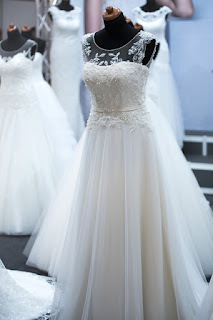 So you can buy a wedding dress in an out-of season sale or closing down sale that remains trendy for when your wedding date comes around and this applies to much of the rest of the items too. 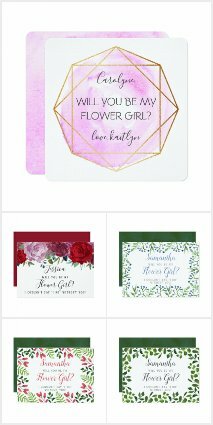 Consider wedding decoration sales (that won't perish if stored), wedding invitation and stationery sales (SEE HERE for latest offers) and job-lots of favors and accessories on places like eBay. That's it for the moment Beautiful Brides-To-Be! Please do add to these wedding budget tips and advice in comments below and share your saving stories! Planning a wedding sure seems daunting with so much to organise. One of the biggest headaches is guest invites and table seating plans. Apart from the fact that no one may want to sit at the same table as an ex or too close to "Aunty Mabel", you also have the worry of compiling the guest list and keeping all the family and your soon to be mother-in-law happy! Also ensuring that you place friends as close together as possible so everyone has a great time at your event. Round tables are more social and tend to be used if you have enough space available for them. However you will seat more guests with banquet tables than you will with round tables in the same area. The size of the venue required depends on the number of guests and the type of seating. 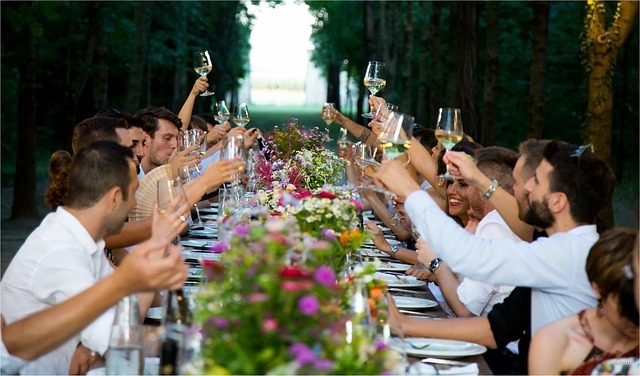 A room that is 10 metres x 10 metres or 100 square metres will hold a maximum of approximately: 200 standing guests, 140 guests at rectangular tables, 100 guests at circular tables and 176 guests seated in rows. Remember to allow enough room for traffic around the tables as a guide about 5 feet of space is comfortable between each table. For a more formal and traditional wedding you normally have a very long top table which should include the Bride, Groom, Best Man, head Bridesmaid and immediate family members, this faces towards the rest of the guests as you can see in this sample illustration. If you have a computer drawing program or graph paper you can map out your function room and plan your tables. 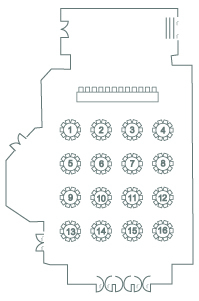 Many wedding reception venues provides a directional board or easel, so you can put up a seating chart helping guests find their way to seats. Some venues may have a glass display boards just as you enter the reception area that will allow you to pop your seating plan in. 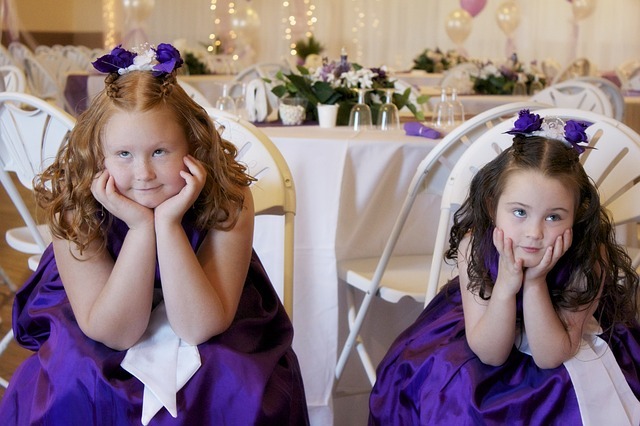 If your venue doesn't have one you can hire easels from wedding hire shops. Sometimes wedding planning and seating arrangements have to change at the last minute, for this you can use a blank DIY seating plan posters. 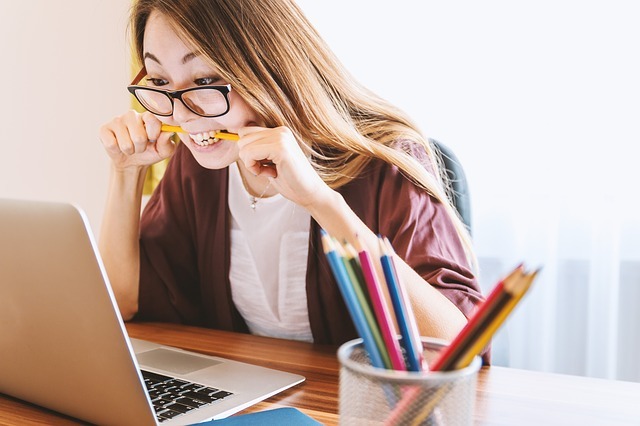 With your tables and guests listed in a text formatting program, such as word or excel, they can then be printed out, trimmed and stuck to the poster according to table and guest layout. Finally adding coordinating table numbers and guest name place cards not only add a touch of class to your tables but assist your guests to find their seat.